For a Web Programmer, particularly PHP that is a scripting programming language, text editor's role is extremely important. Because with the help of these tools a web programmer will do the coding to produce their work. In this article, I will discuss about how to choose a good PHP Editor is used to perform the coding. Indeed option text editor for PHP is a lot, but not all of them will be used as a web programmer will focus on the project they are doing rather than spend a lot of time to find and select a text editor. However, choosing PHP Editor is the right thing to do. Here are some important points to consider in choosing PHP Editor. Syntax Highlighting is a feature in text editor that used to display the code with various color according to the type of code. Working with PHP language, we will be dealing with syntax as well as a variety of functions stemming from the PHP library. By displaying different color based on the type of code will help us in reading the PHP syntax. 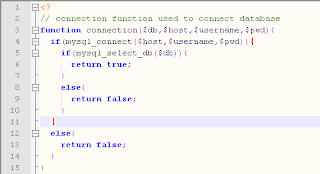 Displays the lines number of code will help us in knowing the location or position of specific syntax and also serves to know the syntax that caused the error. 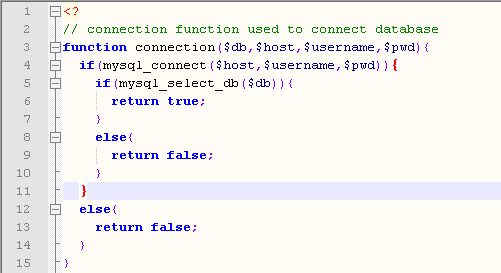 PHP will display error message on web browser by mentioning the line of syntax that caused error. 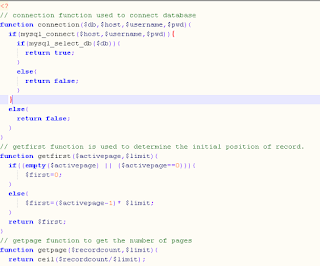 So, with the line numbers in text editor will help programmers to know syntax position that caused error. PHP has many functions, considering PHP is case sensitive programming language, then writing the code should be correctly between uppercase and lowercase. 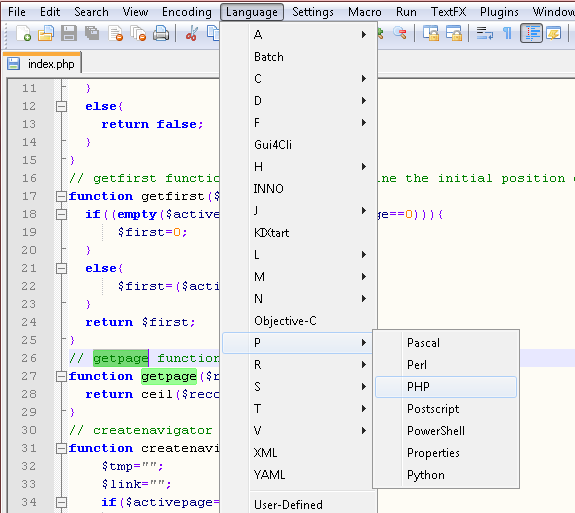 To avoid the mistake of writing code, autocomplete feature is the solution. 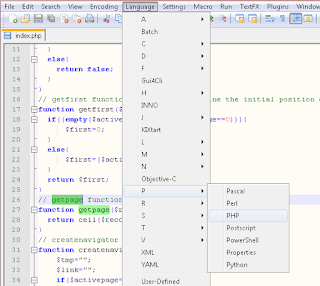 This feature will bring up all the functions each time you type a character in text editor. Working with programming languages, typing thousands of lines of code would be a common thing, but in thousands of lines of code there are many syntax. Would be too long if we use the scroll to find the specific code or syntax, therefore, with the string's search facility will greatly assist programmers in search-specific code by entering a string associated with the code that be sought. Freeware can be a solution for programmers who want to focus on web programming but constrained problem of expensive software licenses. But choosing free software is not the main reason, because a lot of free text editor that has a full-featured and supports programmers to do their coding. 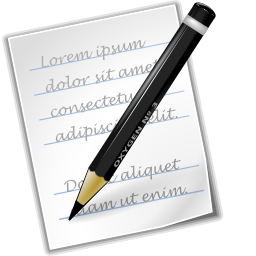 In choosing a text editor might vary for each programmer, but in this article mentioned the important things that can be taken into consideration in choosing a text editor for programming.